Have you’ve noticed a feeling of disconnect or an unsettling mood throughout your entire home? If so, the color scheme in your home may be lacking proper flow. Incorporating the perfect paint palette into your interiors ensures that colors are harmonious in flow throughout your entire home. Whether you decide to select an analogous color scheme of similar hues or a complementary scheme with an emphasis on rich, dramatic colors with high contrast, it is important to know how to choose the right colors for your home. The interiors of each space in your home should transition seamlessly from one room to another using colors that accent and repeat to create balance in your environment. In doing so, your home will be instilled with a sense of continuity and tranquility. One simple way to create color flow in your home is by using a monotone color scheme, selecting one color value throughout but using it in varying lighter and darker shades for each area. Another tip is to select colors with similar undertones. For a hint of drama, try using a bolder or darker hue as an accent color on one wall in your home. It’s a great way to create a focal point and enhance today’s popular monochromatic interior design. So how exactly do you choose the right colors for your home? 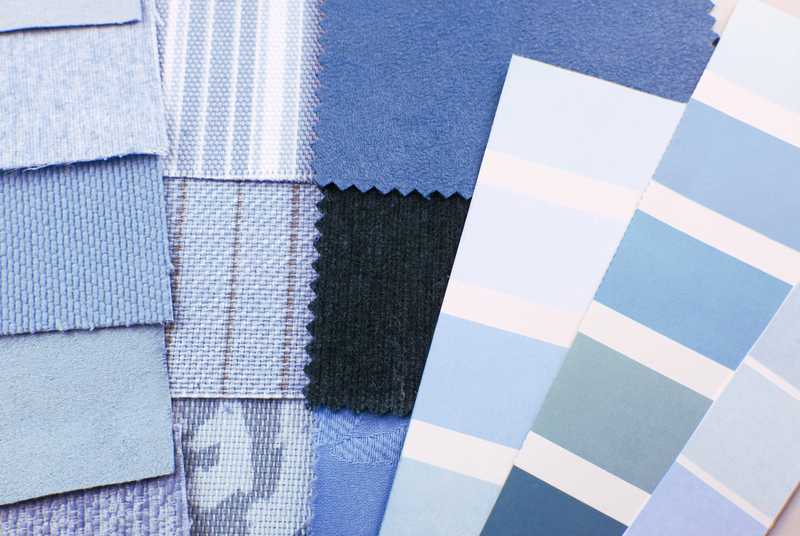 You might draw inspiration from your existing furniture and décor or the colors you select for your home may be the same colors that you choose for the clothing you wear. Do you look best in cool colors? Perhaps a blue and green color palette is right for you. Are warm colors like reds, orange and gold more your style? Choose what makes you feel most comfortable and make that the starting point for your color palette. With a cohesive paint scheme in place, your home will immediately feel different. Proper coordination of color can turn an uncomfortable collection of rooms into a unified space that reflects your unique personality. Sterling Home Styling can help you choose the right colors for your home and help you establish your own personal color scheme using our extensive knowledge of color theory and design techniques. Updating interior paint color is a great way to update your home and can have a dramatic effect on how you feel in the spaces you live in. Contact us today for a private in-home consultation.